On April 21, 2015, Google implemented a new mobile-friendly ranking algorithm that will boost mobile-friendly pages in Google’s mobile search results. If your site is not mobile ready, your google ranking stands to suffer. 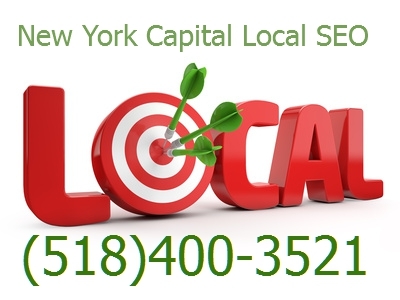 If you are not sure if you site is ready let New York Capital Local SEO do a free local business review for your site. If there are any issues, we would be glad to help you improve the mobile-friendliness of your pages so your site rank is not penalized. This will also increase your mobile audience and help you convert more leads. We offer personal business services that you cannot get from the Big Guys. We can tailor packages to fit every budget and your web design satisfaction is guaranteed.